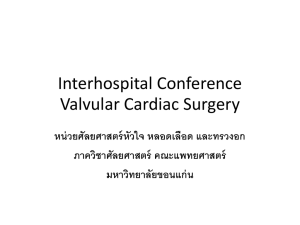  To perform case-based practice! or (4 × 10) + (2 × 10) + (1 × 10) = 70 cc/h. ECF and 40% loss from ICF. 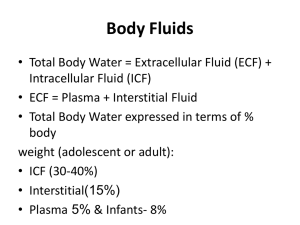 the estimated percentage of dehydration by weight. 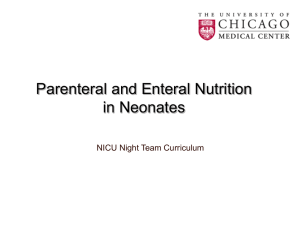 • Do not replace Na faster than 10-12 meq/L per 24hrs. Why? hrs. Administer remainder over the next 16 hrs. 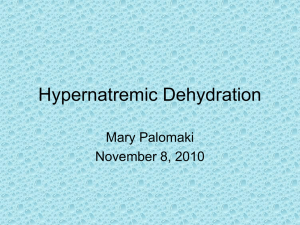 Slow correction of both hyponatremia and hypernatremia. 100% in room air. Wt- 18 kg. over his chest, and his skin turgor feels somewhat diminished. 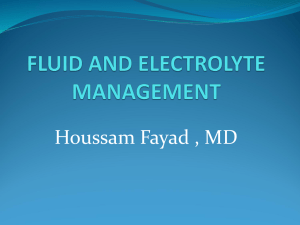  Based on clinical criteria, what is his % dehydration? 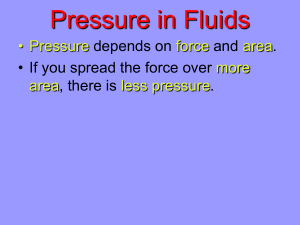  What method of fluid administration would you choose? 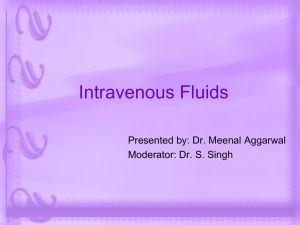  The parents are insistent on IV fluids. 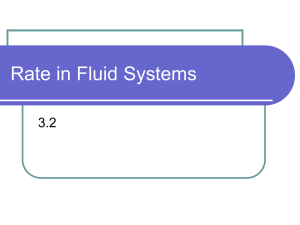 What would be your steps in fluid administration? 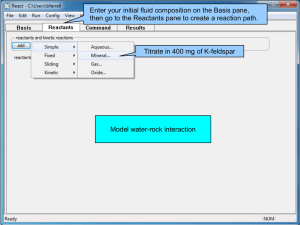  Na 135, K3.4, Cl 99, bicarb 15.
team gets a chem-7 and discovers her sodium to be 118. 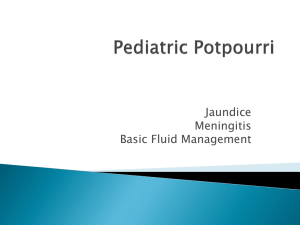 K. & Kost (Eds), Textbook of Pediatric Emergency Medicine. 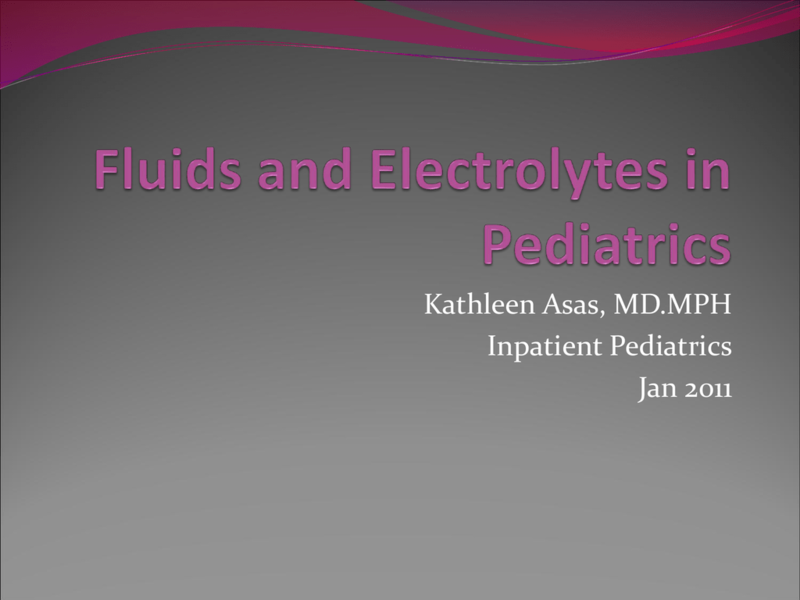 and Electrolytes. 5th edition. pp.157-163. Harriet Lane Handbook. (pp. 287-300).  Sykes, R. (2007). 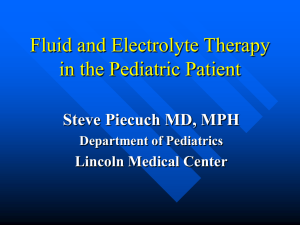 Pediatric Fluids and Electrolytes. 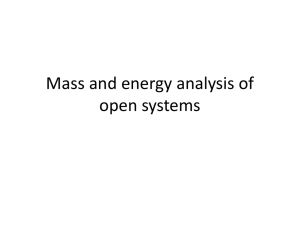 [PowerPoint slides]. What is there to Know About a Yellow Baby?